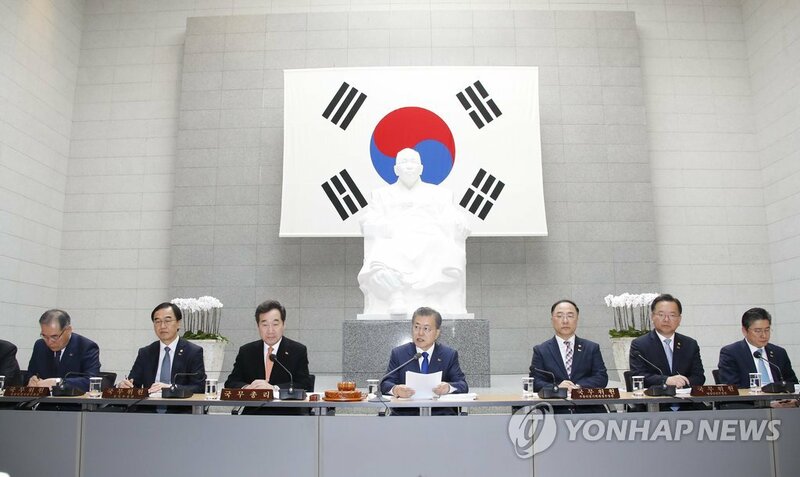 SEOUL, Feb. 28 (Yonhap) -- South Korean President Moon Jae-in will unveil the details of his new proposal for the future of the Korean Peninsula on the 100th anniversary of the March 1 Independence Movement, a Seoul official said Thursday. The announcement, coming one day after a second North Korea-U.S. summit, is expected to focus on future economic cooperation between the two Koreas and Seoul's commitment to playing a leading role in the process. On Friday, the president will attend the national ceremony marking the anniversary of the historical protests against Japan's colonial rule across the country in 1919. Japan ruled Korea from 1910-45. President Moon earlier highlighted the importance of the centennial, saying it marks an event when the nation took the matter into its own hands 100 years ago. 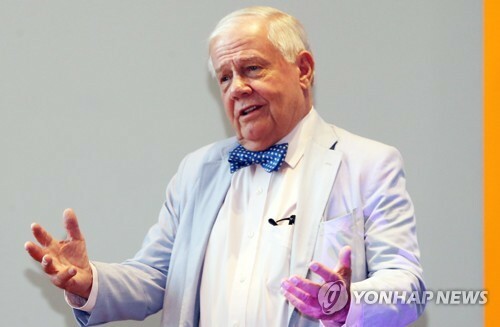 He says the country will again set the course of its own nation for the next 100 years with the so-called new Korean Peninsula regime. 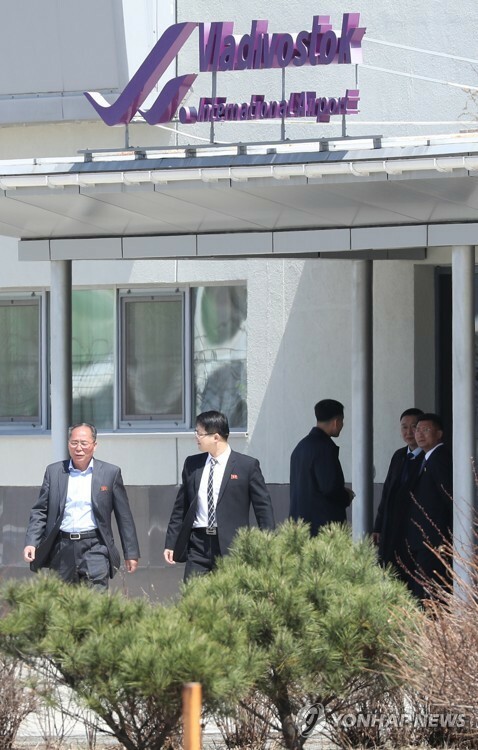 "We will actively prepare for the new Korean Peninsula regime that will move from war and confrontation to peace and coexistence, from factionalism and ideology to economy and prosperity, while standing not in the periphery but at the center of history," he said in a weekly meeting with his top secretaries held at his office Cheong Wa Dae on Monday. 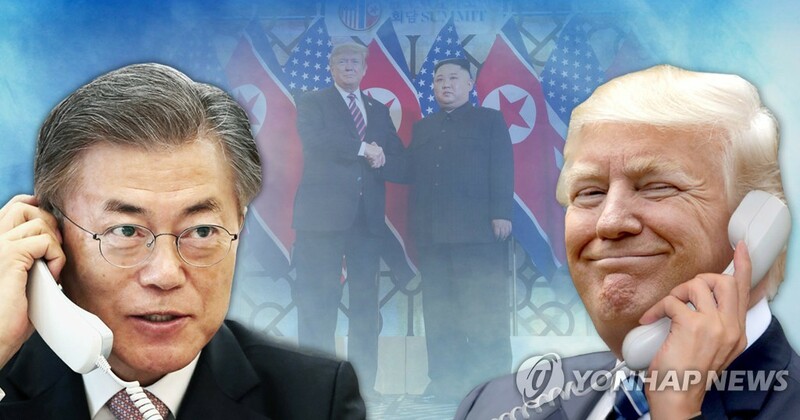 The president will unveil the details of the new Korean Peninsula policy in the national ceremony, Cheong Wa Dae spokesman Kim Eui-kyeom said earlier. It will come one day after the historic meeting between U.S. President Donald Trump and North Korean leader Kim Jong-un in Hanoi. Moon has repeatedly welcomed the second U.S.-North Korea summit while expressing hope for progress toward the denuclearization of the Korean Peninsula. While he recognizes the need for improved relations between Washington and Pyongyang and a nuclear deal between the two to rid the North of its nuclear ambitions, the South Korean president insists the fate of a denuclearized Korean Peninsula must be decided by the two Koreas. "We are no longer in the periphery of history. I hope we will open a new era with pride and confidence that the strength to decide and open the next 100 years rests in us," Moon said in a Cabinet meeting held Tuesday. 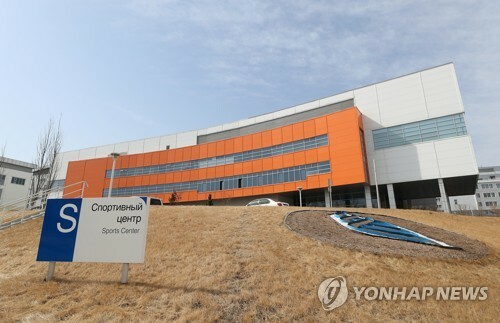 The new policy is widely expected to call for active economic cooperation between the two Koreas and freer access of goods and people across their borders that may turn the peninsula into a logistics hub linking countries in South Asia with those to the north and in Europe. 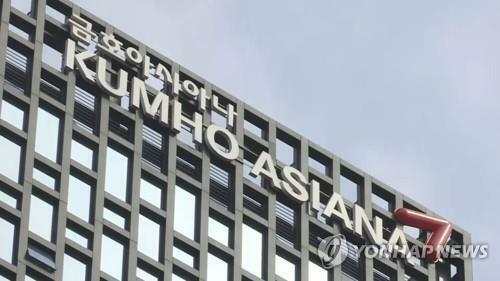 To this end, the South Korean president has already introduced the New Southern and New Northern policies, under which he seeks to greatly improve the country's diplomatic and economic relations with all its neighbors. In his telephone conversation with Trump last week, the South Korean president offered to resume his country's economic cooperation with North Korea as an incentive for the North's denuclearization steps that Trump may place on the negotiation table. Trump has agreed to call Moon as soon as his meeting with Kim is over to explain the outcome of their summit.